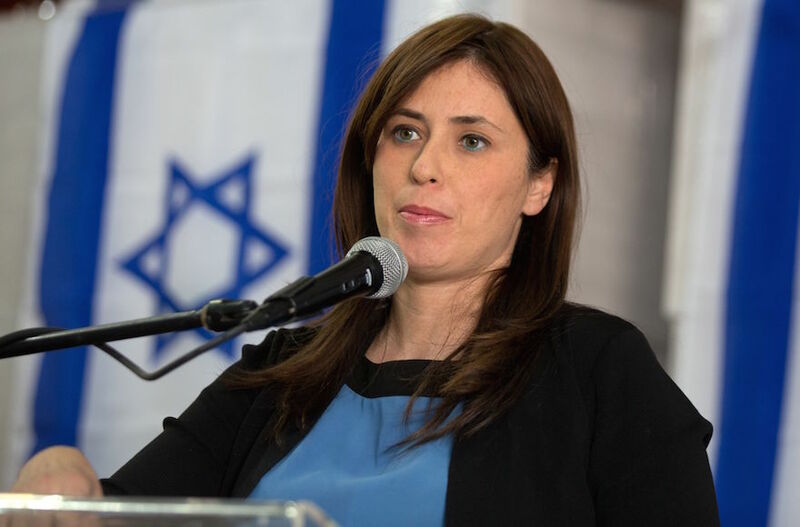 JERUSALEM (JTA) — Israel reportedly has scrapped a trip to the Czech Republic by its deputy foreign minister, Tzipi Hotovely, a week after she disparaged U.S. Jewry in an interview in English. Hours before Hotovely was scheduled to leave for the Czech Republic on Wednesday, the Prime Minister’s Office told her not to travel to the Eastern European country, Hadashot News reported Wednesday afternoon. Hotovely’s office said the trip was postponed, not canceled. Appearing Nov. 22 on i24, an Israel-based English-language news channel, Hotovely was addressing increased tensions between Israel and U.S. Jewry, including over restrictions on non-Orthodox prayer at the Western Wall and the Israeli government’s policies on Israeli Arabs and the Palestinians. She said she wished more American Jews would move to Israel to influence its political process and “bring American Jews closer to Israel,” then offered a depiction of U.S. Jews as distant from the sacrifices that other Americans make and the threats that govern life in Israel. “The Jews of the Diaspora are dear to us and are an inseparable part of our people,” he said. Hours later Hotovely apologized for her remarks. Leaders of the Reform movement in the United States and Israel called for her removal. The dust-up comes as liberal Jewish movements seek more rights at the Western Wall and are upset with Netanyahu for reneging on an agreement that would have seen more recognition of egalitarian prayer at the holy site.